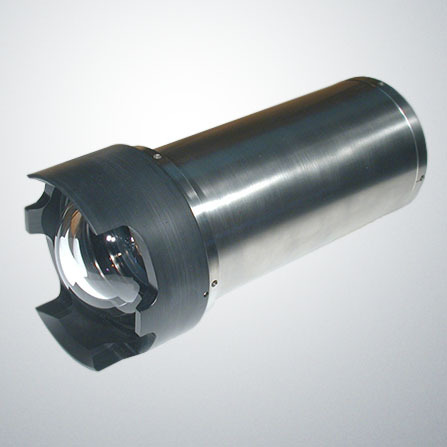 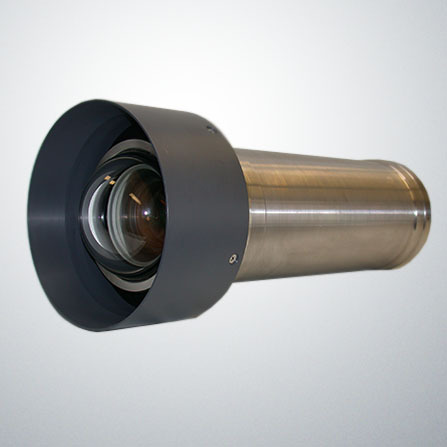 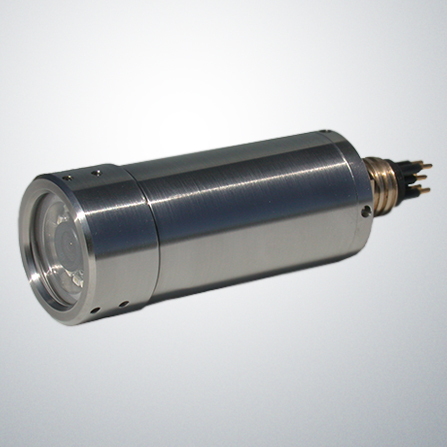 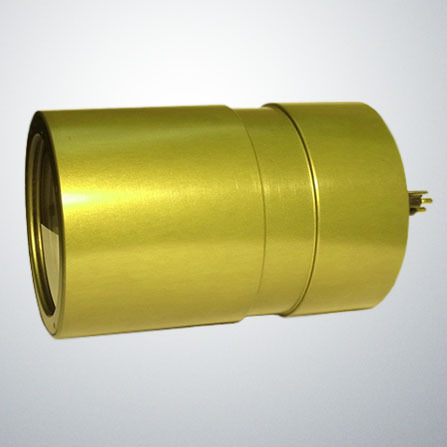 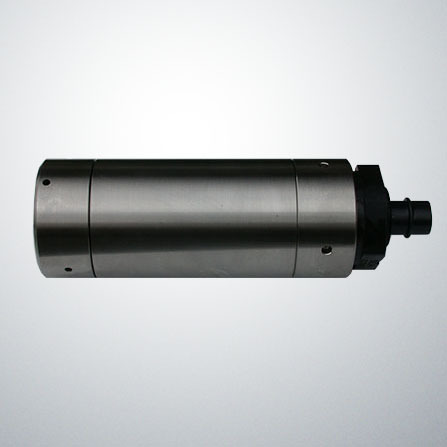 The Mercury is a high sensitivity CCD underwater TV camera, providing high resolution images in low light conditions for inspection or navigation purposes. 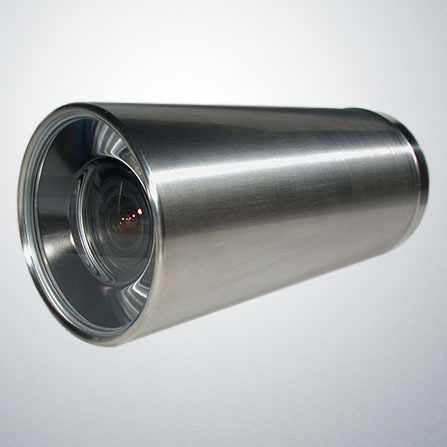 This camera is small and ideal for applications that do not justify the cost of a SIT camera but where high sensitivity is required. 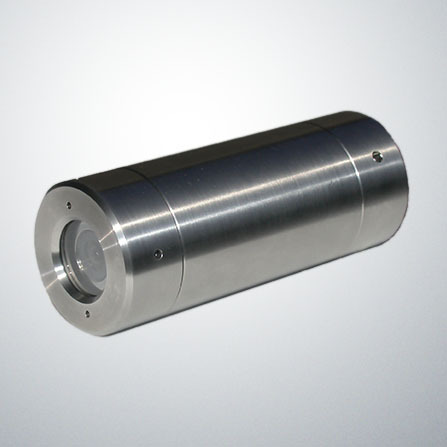 Optional WindowsTM Software Control Panels provides the user with increased capability for control and making adjustments without opening the pressure housing.